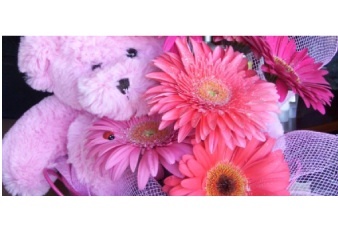 Florist on David is committed to the protection of your personal information whilst making purchases at floristondavid.com.au or through any of our other sales channels. What information is gathered and tracked? In order for Florist on David to provide its various services, some personal information is asked of users of its various sales channels. This information may include your name, e-mail address, a password, contact phone number, credit card type, credit card number and credit card expiration date. When you make a purchase we also collect information that allows us to make-up and deliver your order; this includes the name, address and phone number of the intended recipient(s) as well as personalised card messages. What are Cookies and why we give them out. Florist on David will not sell or release your personal information to any third parties under any circumstances (unless required by law or in cases where unlawful activity, such as fraudulent credit card use, is suspected). 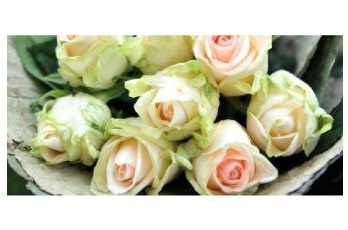 Florist on David will share personal customer information only with our agents, representatives and service providers and contractors for the limited purpose of fulfilling customer orders. it is mandatory information required for your registration application. What else you should know about privacy. Remember to close your browser when you have finished your user session. You as an individual are responsible for the security and access to your own computer. Ultimately, you are solely responsible for maintaining the secrecy of your username, passwords and any account information.